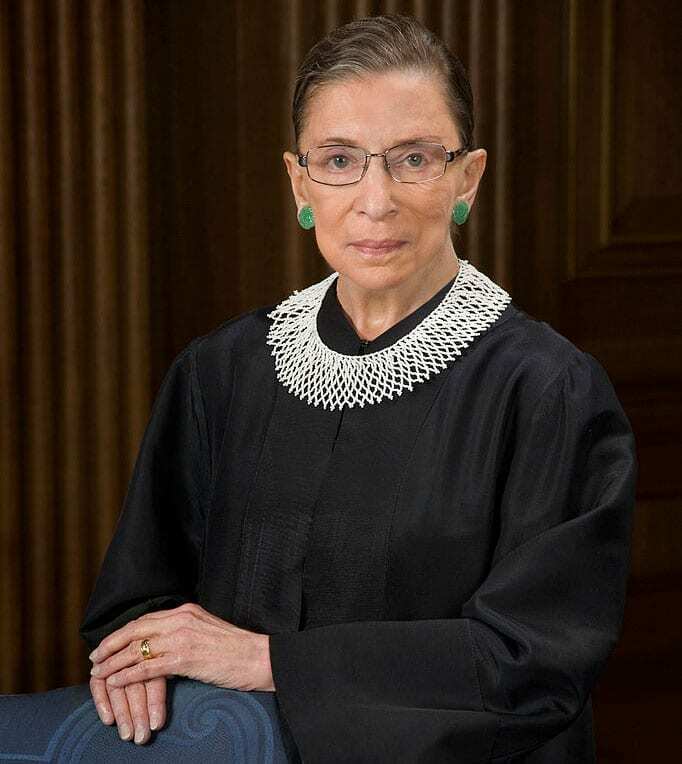 You may recall Supreme Court Justice Ruth Bader Ginsburg recently underwent a lobectomy – a type of surgery to remove one of five lobes in her lungs. It’s a procedure that doctors at Hartford Hospital are performing more and more. Dr. Mario Katigbak, Chief of Thoracic Surgery at Hartford Hospital discusses this and other high-tech, minimally invasive treatment options available to patients. Q: A lobectomy is a major surgery that has become relatively common. Can you please explain what it entails? A: Our lungs are divided anatomically into lobes — three on the right and two on the left. A lobectomy is a very safe, and yet tremendously complex procedure. When we remove a lobe, we have to carefully dissect out the artery, the vein and the bronchus or airway. We then have to seal them off and carefully divide them. Bear in mind, the beating heart is right next door and the other lung is moving with every breath. This means that the surgical field is never completely still — it keeps us on our toes! Q: Tell us about some of the less-invasive techniques that you are using to treat lung cancer. A: In the past, removing a lobe involved making a large incision that wrapped all the way from your spine to the front of the chest. Many patients said it looked like a shark bite, and was just as painful. Now, we are realizing that we can do the same surgery through smaller incisions. With the help of a camera and narrow instruments, we can manipulate the lung tissues and perform very controlled dissection. More recently, the surgical robot has evolved, and the latest generation was designed with thoracic surgery in mind. A high-definition 3-D camera allows stunning visualization, and precision instruments permit very fine movements. The upside is that we can do the same quality of cancer surgery in a way that causes less pain. Patients are back to their normal lives more quickly. What’s really neat is that we also have a lot of complementary technology to help us get things done less invasively. We have an ultrasound at the end of a scope that helps us figure out if the cancer has spread to lymph nodes. We have a device called navigational bronchoscopy that’s like GPS for the airways. It lets us mark out even very small cancers so we can cut them out while saving healthy lung tissue. There’s even something called Firefly on the robot that actually makes these small tumors glow so we can locate them with precision. Q: Through Hartford HealthCare‘s partnership with Memorial Sloan Kettering, cancer patients have access to clinical trials right here in Connecticut. Tell us about that. A: I think this is a true win-win scenario for our patients. While we have a remarkable degree of specialization and expertise right here, there are resources that are only available at large dedicated research centers like MSK. Clinical trials are cutting-edge medications, or treatment regimens not yet available to the mainstream. In addition, we present complex cases at a combined tumor board, which is where physicians from many specialties sit down and decide together what’s best for that patient. The bottom line is that our patients get cutting-edge care close to home. Q: You are also utilizing something called, “Next-generation sequencing.” What is that? A: We’ve realized that all cancers truly are different, even if they have the same name or cell type. That’s why some cancers spread quickly, and others seem to be less aggressive. Next-generation sequencing is like getting the genetic fingerprint of a cancer, where we analyze for more than 50 different genetic mutations. This can allow us to see if the cancer will respond to a specific targeted therapy, and tailor the drug regimen accordingly. One size does not fit all, and this technology helps us find the right fit for each patient. Learn more about your lung cancer treatment options here.